You know fall is knocking on your door (and probably standing in your entryway) when it’s too cold to let your pretty pedicure have a say-so in your outfit. Not to worry. 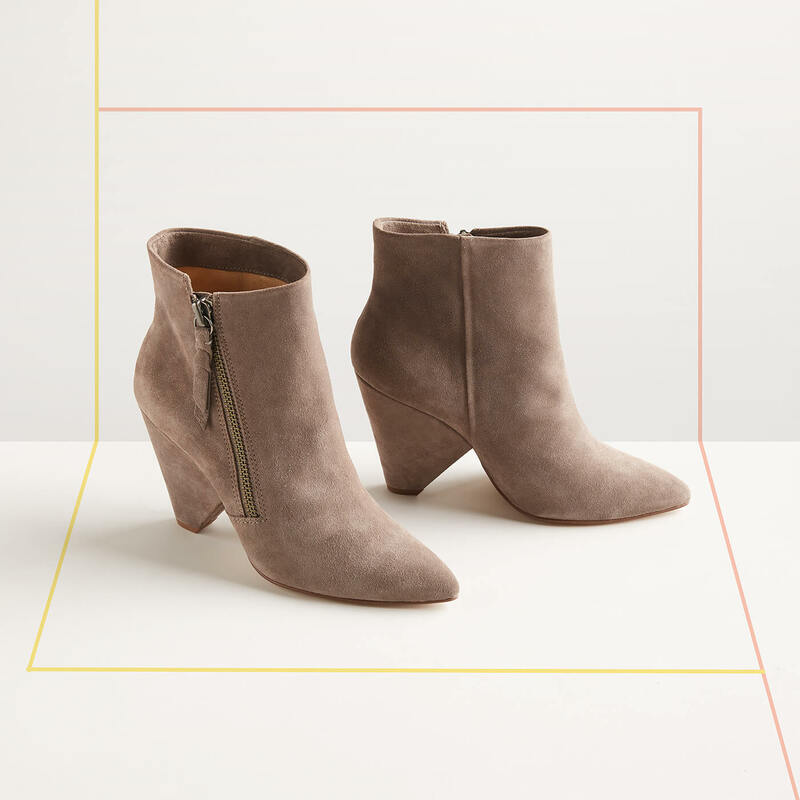 You’ll warm up to the season in no time with our fall footwear collection of soft suede booties, classic flats, pointy pumps and street smart tennies. Walk this way to check out our favorite new fall footwear. Channel your inner Holly Golightly, and slip on a pair of ballet flats. 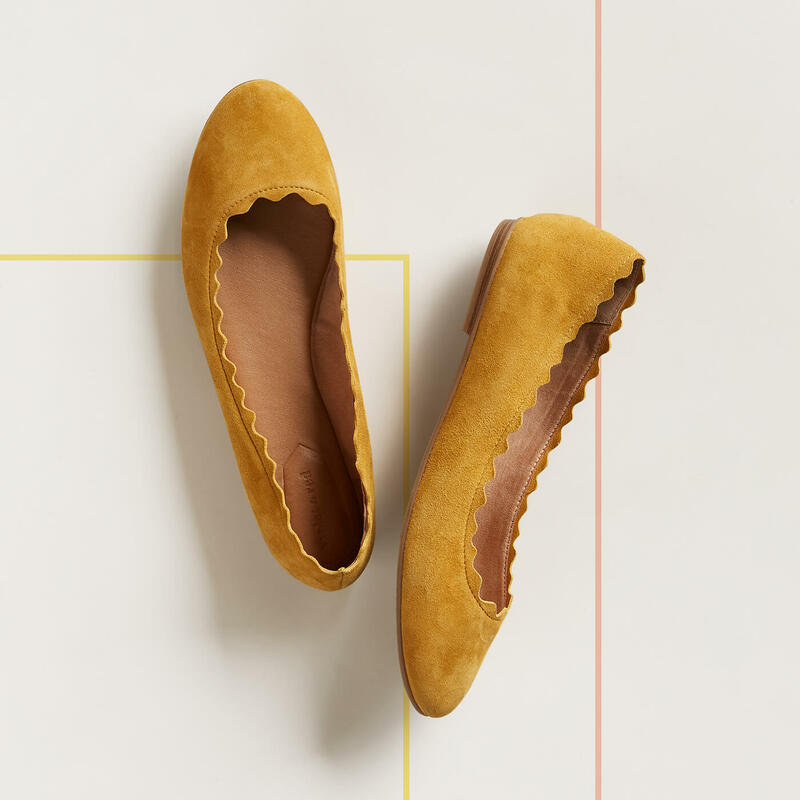 A classic closet staple, these sweet soles sport a thin heel, making them stylishly comfortable and perfect for bopping around town, to work, to dinner––really, pretty much anywhere. We love them paired with a mini skirt, short dress or capris to give the illusion of longer legs. For fall, look for suede or leather in autumnal hues and whimsical touches, such as scalloped edges. Pop on a pair of preppy loafers and voilà, you have instant smart-casual outfit gratification. We’re loving the variety of prints, patterns and tasseled toppers appearing on well-heeled women everywhere this season. If you’re headed to the office, pair a pencil skirt with polished leather loafers. Girls’ night out? Mix it up, and go for an edgier vibe with ripped skinnies in a dark wash, a leather moto and a classic plaid loafer. Or kick back in boyfriend jeans and a white button-down. Heels can turn a ho-hum look into a “Hello, wow!” ensemble. 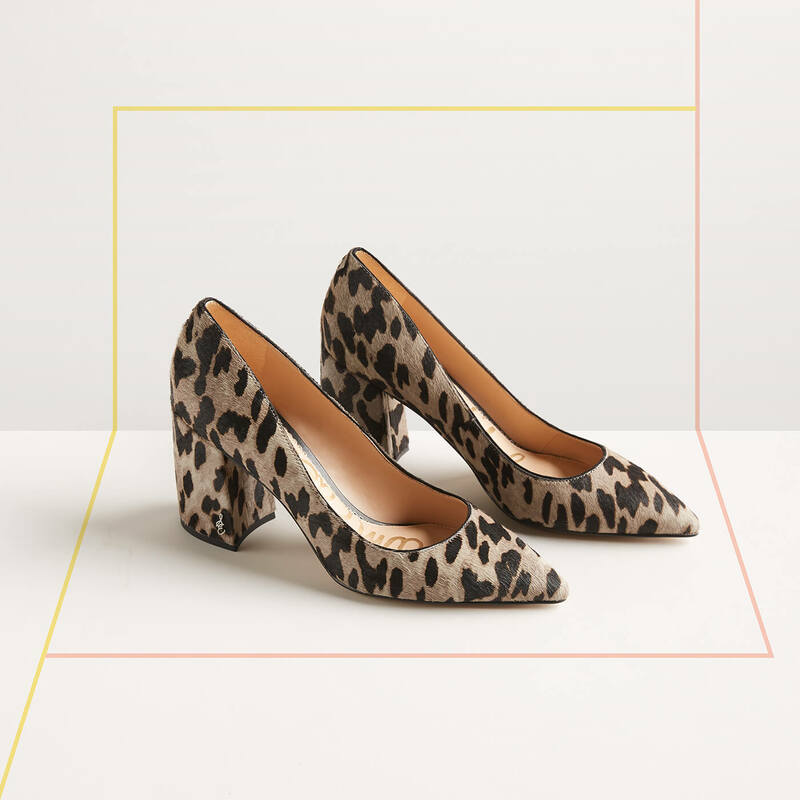 Pair a tailored LBD with an animal-print pump, and you can take a walk on the wild side without falling into the “What was she thinking?” black hole. If you’re not afraid of heights, a stiletto is a chic choice to wear with a pair of skinny jeans. Pick a vibrant shade, such as fuscia, to call attention to the lovely long leg line you’ll be rocking. While practical, rain boots can also add panache to your wet weather wardrobe. 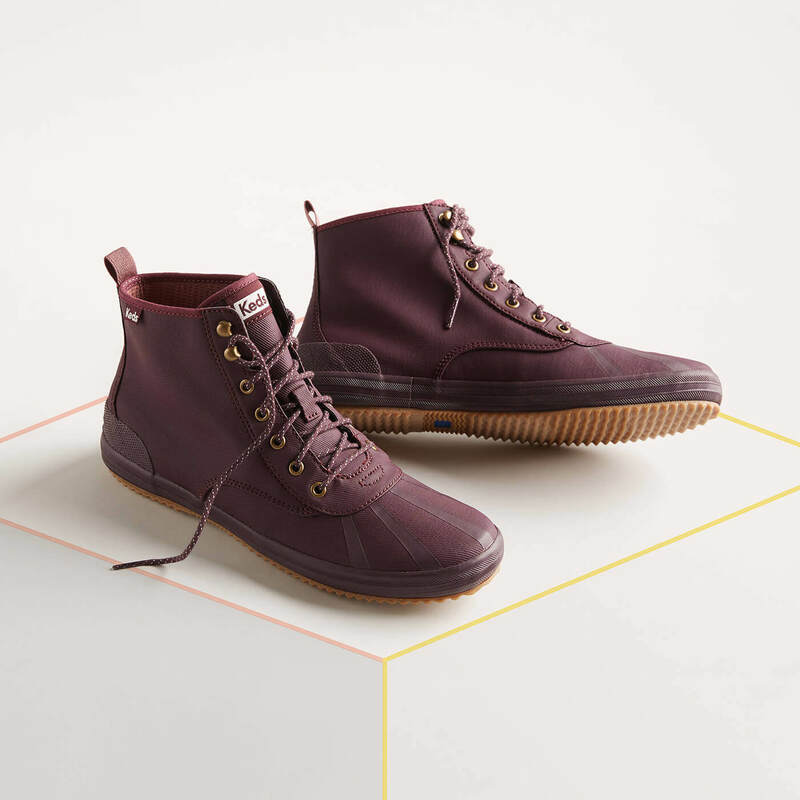 This season we’re loving looks that are more or less a hybrid—take a traditional Wellie and cross it with a high top tennis shoe, and you get the picture. These looks are cute enough to wear with a mini skirt and leggings; low-key enough to pair with jeans and a slicker, yet still offer plenty of puddle protection. Snazzy sneakers are making an appearance on streets everywhere. Whether embellished with studs, crystals or embroidery, these go-getters are a must-have for fall. 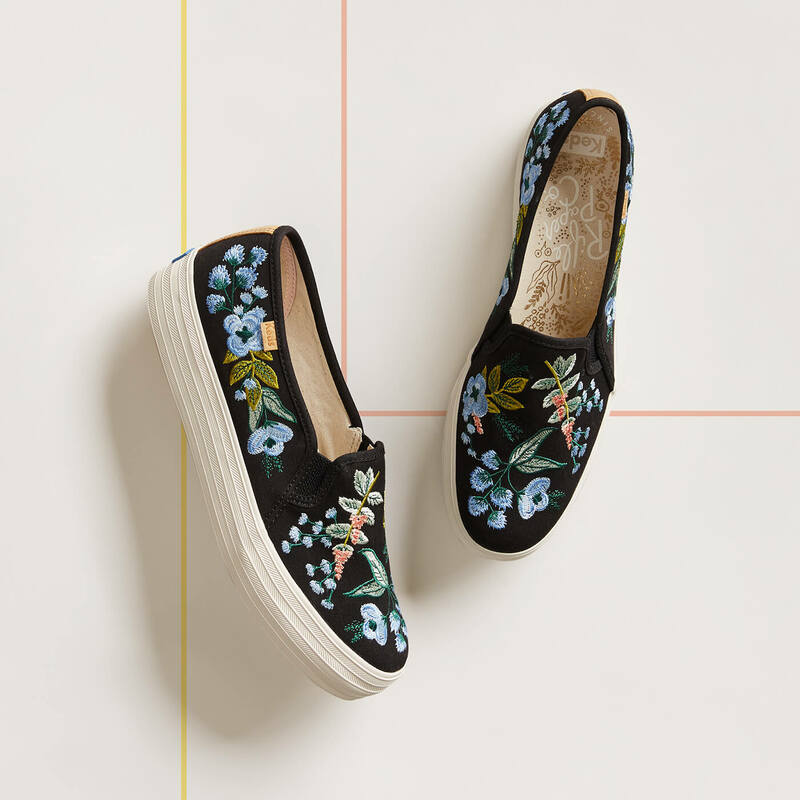 We like them paired with flirty skirts as a sporty alternative to ballet flats or with jeans and a tee to add personality to an otherwise basic ensemble. Rule of thumb: Just. Have. Fun. Whatever you want to hit the ground running in, our new fall footwear is sure to become your preferred mode of transportation. Ask your Stylist to send you new shoes in your next Fix!